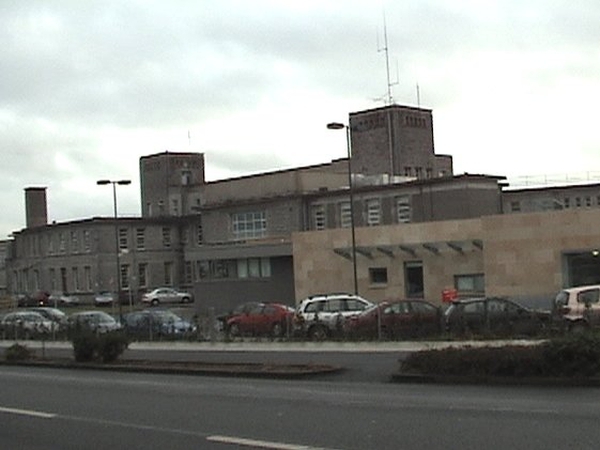 A child being treated at Kerry General Hospital in Tralee is no longer suspected of having the swine flu virus after tests carried out proved negative. The child was being treated after presenting with symptoms of the virus. It is understood the child had recently returned from the US. 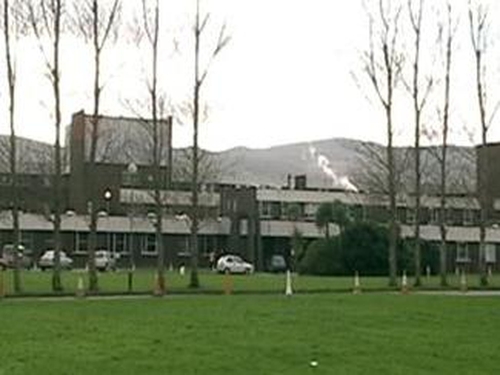 A spokeswoman for the HSE refused to comment when contacted by RTÉ News.